Liverpool powered their way back to the top of the Premier League as Xherdan Shaqiri scored twice in a 3-1 win over their rivals Manchester United, while Arsenal’s 22-match unbeaten run was put to a stop by a shocking 3-2 defeat at Southampton on Sunday. Jurgen Klopp’s side made six successive league victories thanks to Shaqiri’s late double after United’s Jesse Lingard had equalized at Anfield. 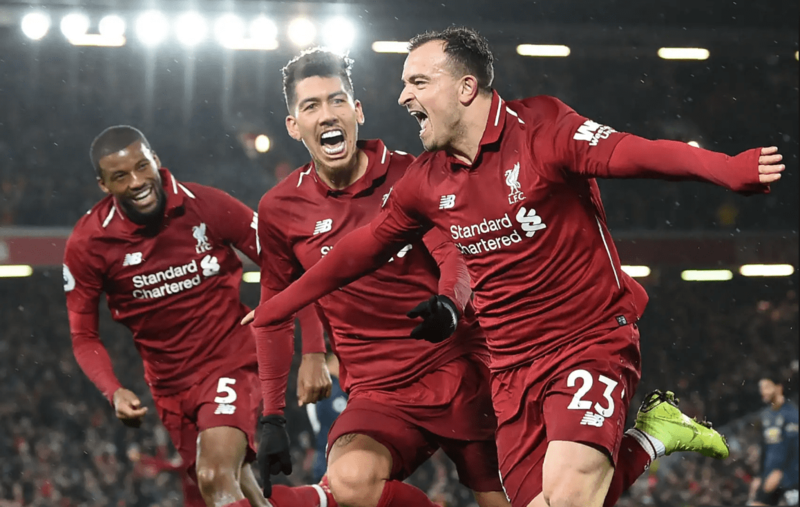 The super-sub Shaqiri allowed Liverpool to get a one-point lead over the second-placed Manchester City after the Premier League Champions had knocked The Reds out of first place with their win against Everton on Saturday. 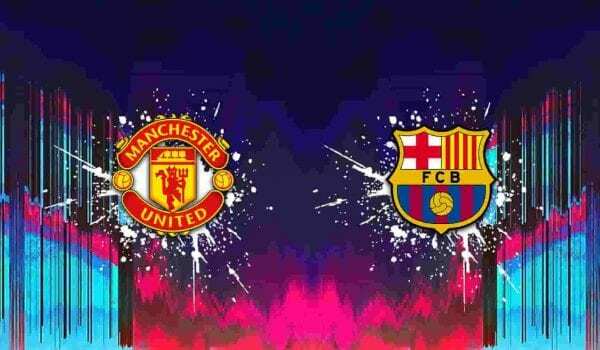 Champions League is back tonight!